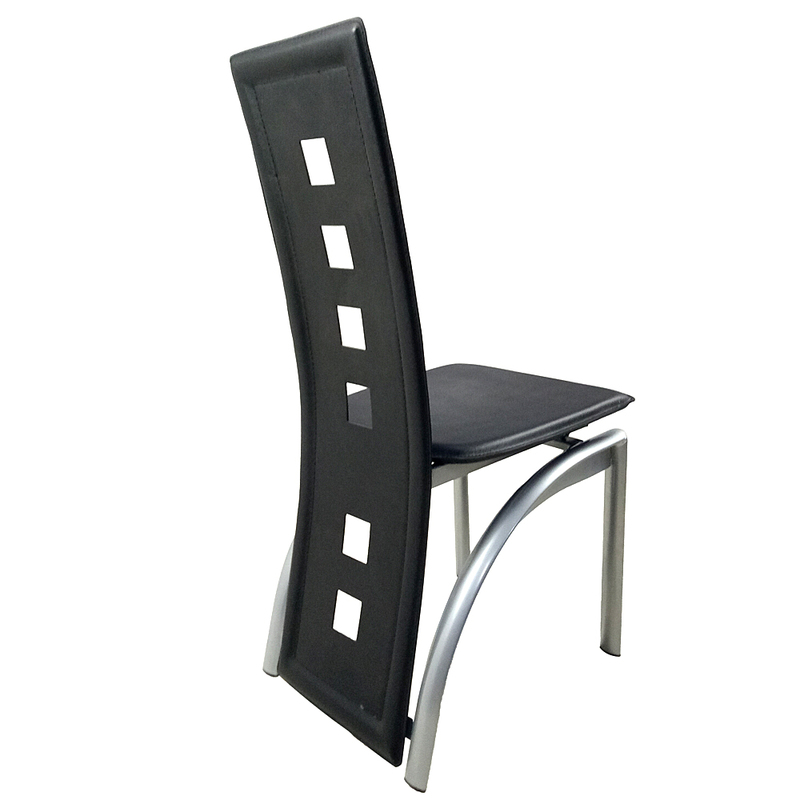 This 4pcs High Grade PVC Leather Comfortable Chairs is a good choice for you. It adopts PVC leather and iron, which features stable, sturdy and durable. 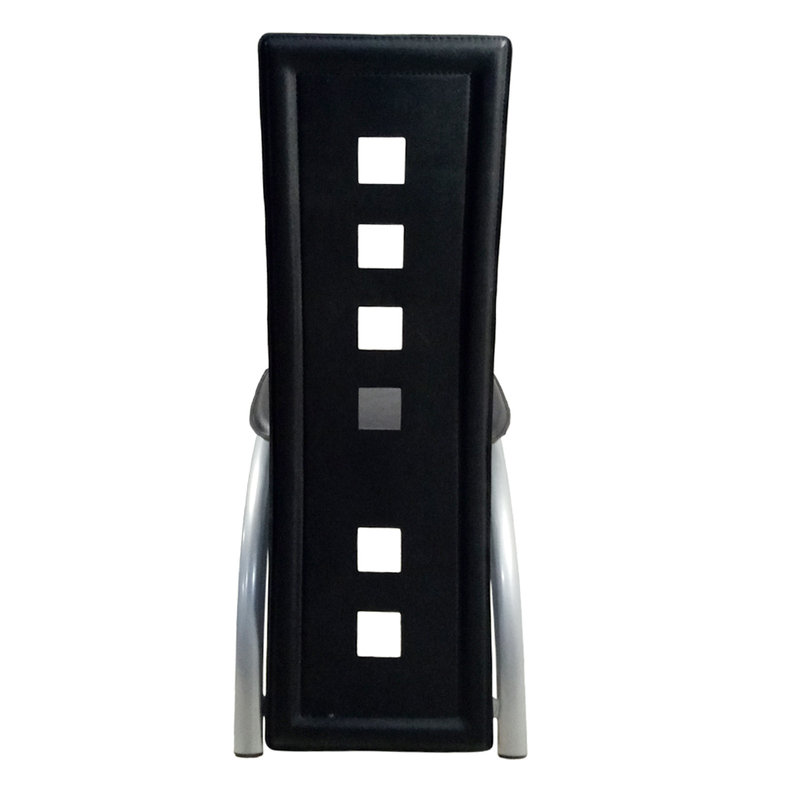 With supportive high back design, you can lean on it easily and it can support your back very well. Moreover, these soft padded seats will provide you a comfortable seating experience, and you can enjoy a good dining time! 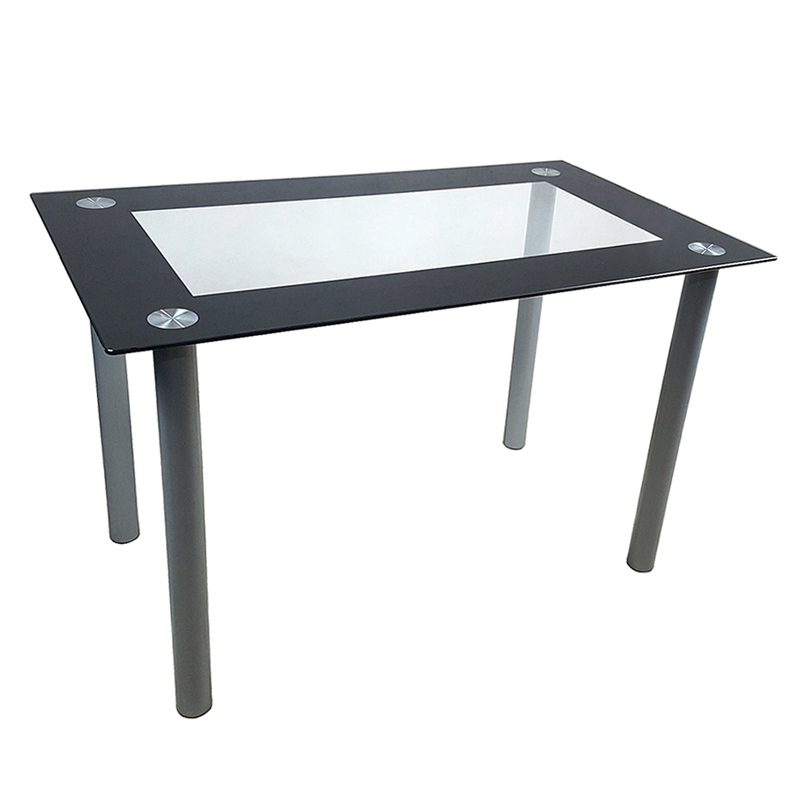 This is the first time that I have bought dining table online.I didn't expect it to be of good quality.This table suits my home style,all my family like it very much. 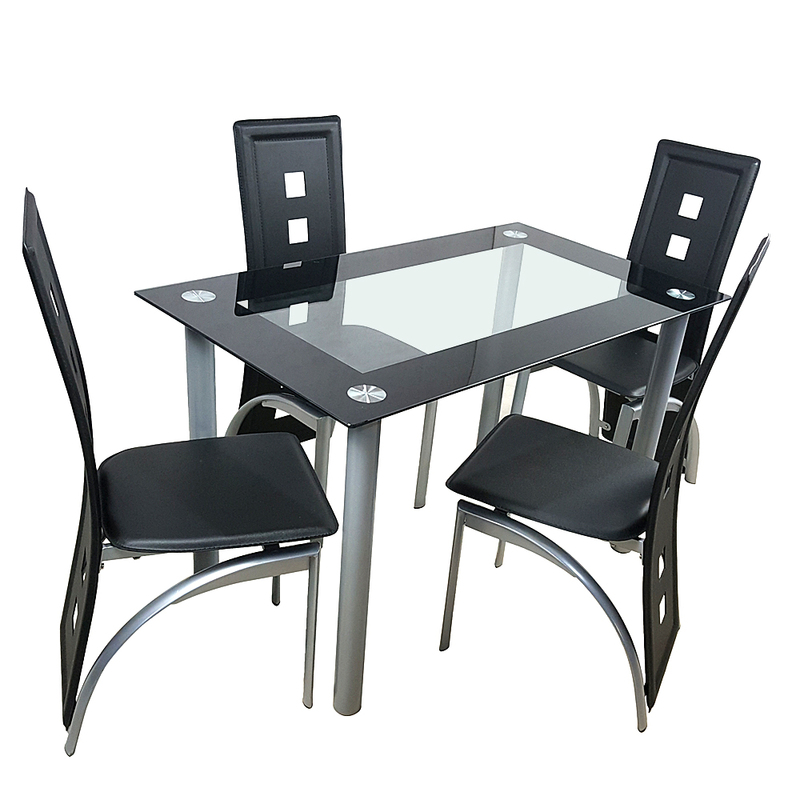 It's important to choose the right brand when buying furniture.This dining table with chairs didn't disappoint me.I feel satisfied with the style and quality.